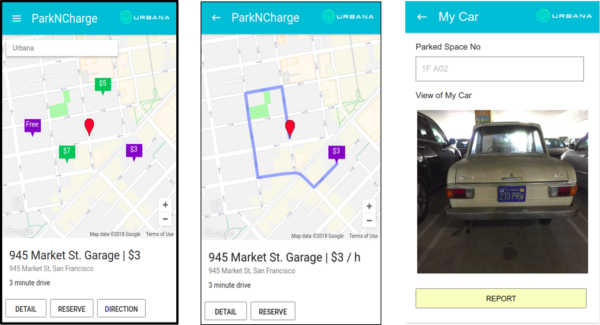 Ai CLOUD PLATFORM FOR SEAMLESS AUTONOMOUS PARKING SERVICE INFRASTRUCTURE . The Ai Cloud Platform can build fully connected Seamless Parking service solution by digitalizing parking infrastructure with Ai Edge Vision Sensor, smart mobile app for automated parking guidance and frictionless parking process for drivers and parking operators. An end-to-end solution that offers an Ai based cloud platform, Ai Edge Vision Sensors, mobile app and API works seamlessly. REAL-TIME OCCUPANCY DATA & AUTOMATED PARKING GUIDANCE. 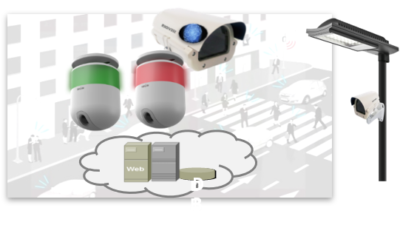 Simplify integration and eliminate interface components with our Ai Edge Vision Sensors, offering an optimal balance of power, networks, avoid privacy invasion issue and cost effective solution for seamless autonomous parking service infrastructure. 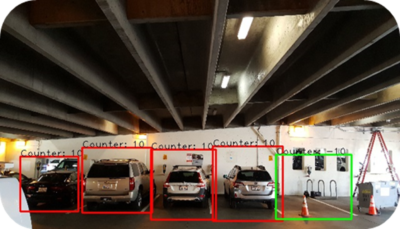 Computer Vision Camera embedded with machine & deep learning parking occupancy and guidance algorithm. Vision analytics and decision data sent to the server and cloud. Vision Computing on edge level does not require robust network infrastructures and local video processing server to send the analyzed decision data to the cloud. It only sends meta data wirelessly to the server so that Ai Edge Vision Sensor does not virtually invade privacy of people and objects. It is the very cost effective parking solution among the computer vision solutions in parking industry. Our unique Autonomous Parking Platform is ready for the parking need of connected and autonomous vehicle with automated valet parking option. 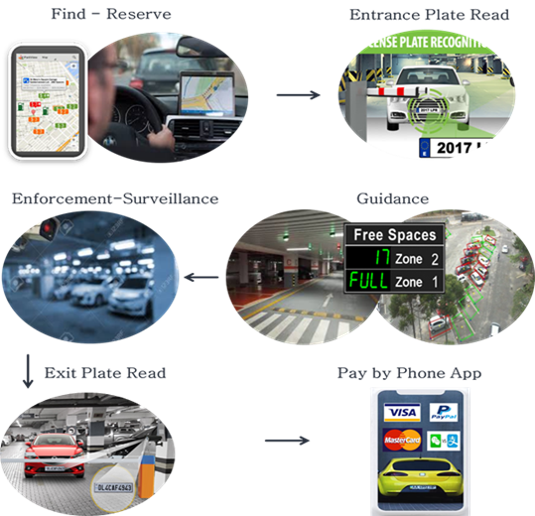 It provides parking guidance services from Pick-up & Drop-off Zone or Curb to the assigned parking spot by maneuvering vehicle by Ai Edge Vision Sensor, guidance information on cloud and smart mobile app. 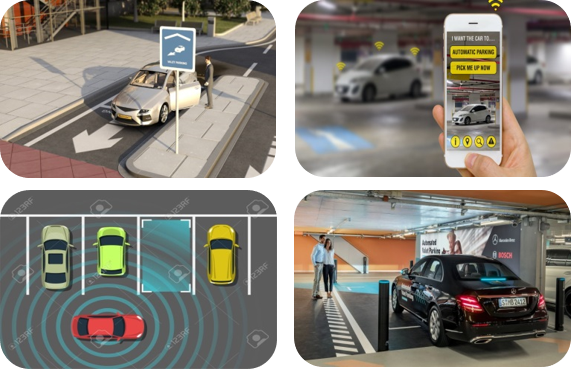 At Seevider we offer great ongoing service and we innovate everyday, 24/7, together with our clients and partners, to develop seamless autonomous parking service solution that add the plus in value, safe costs, make parking infrastructure frictionless, smarter and safer.